The east coast is no doubt, one of the most popular vacation destinations in the US and the great thing is that many of the most beautiful and best beaches in the US are located there. 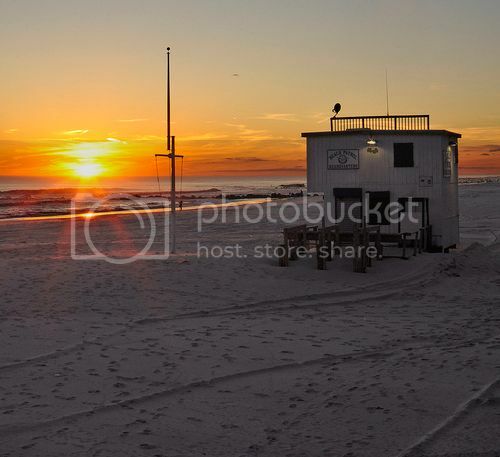 Long Beach is no doubt, one of the nicest beaches in New York and also one of the best beaches on the east coast to catch the perfect sunset! Long Beach is located between East Atlantic beach and Lido beach and boasts a lovely white sandy beach and a nice boardwalk where you can enjoy pleasant walks. Perhaps, the best thing about Long Beach is its quaint vibe and its free summer concert series where you can enjoy everything from reggae to indie rock music. 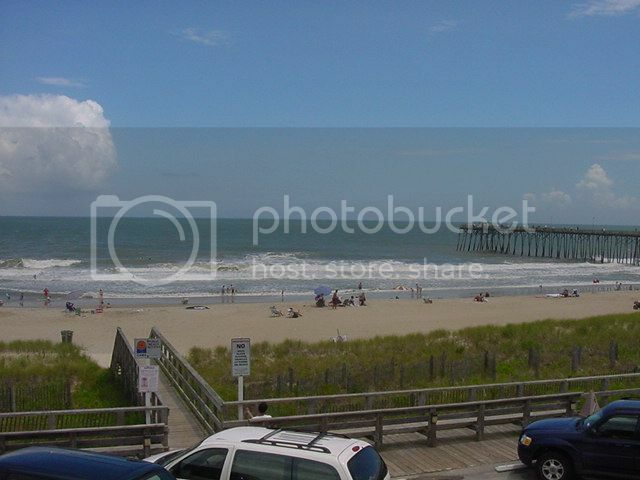 Kure Beach is without a doubt, on of the best beaches on the east coast to enjoy a quaint getaway vacation. Kure Beach boasts a slow-paced of life so it’s definitely the spot to wind down and enjoy a relaxing vacation. Kure Beach also boasts a nice aquarium and many charming shops and restaurants you can go to, though the best thing is that Wilmington NC is just around the corner! Sandy Point State Park Beach is one of the best beaches on the east coast and it’s also one of the most popular beaches in Maryland because of it close proximity to Washington DC. Sandy Point State Park beach boasts amenities such as picnic areas and playgrounds for kiddies, as well as plenty of opportunities for fun outdoor activities such as hiking, crabbing, boating, fishing and camping. Nanny Goat beach may not be as renowned as other US beaches. 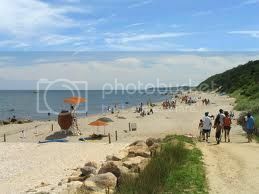 However, Nanny goat beach boasts one of the most stunning and unspoiled beaches in the country. Nanny Goat beach is an excellent base for day hikes as many of the trails run though sand dunes and along RJ Reynolds State wildlife refuge. 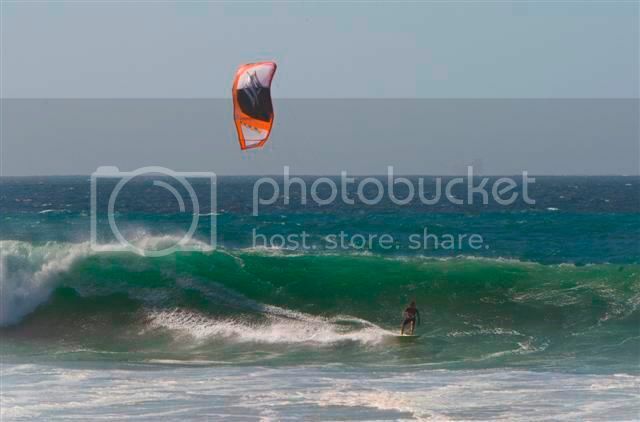 If you’re also into wind-sports, Nanny Goat beach is also one of the best beaches on the east coast for kite surfing as weather conditions are great much of the year (averaging wind-speeds of 17 knots). 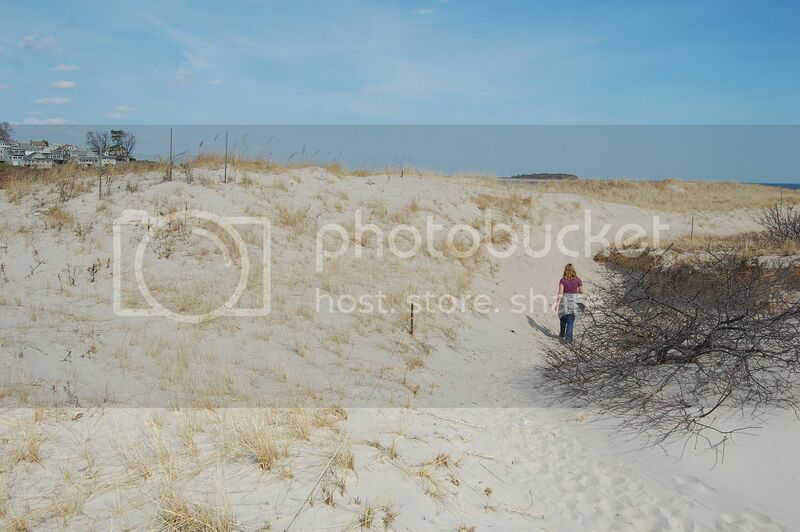 Crane Beach isn’t only one of the best beaches on the east coast, but also one of the most popular beaches to visit in the mid Atlantic for hiking because of its lovely sand dunes. The beach itself is pristine, beautiful and boasts a powdery white sand shoreline with shallow waters, which is great if you’re bringing small kids with you. 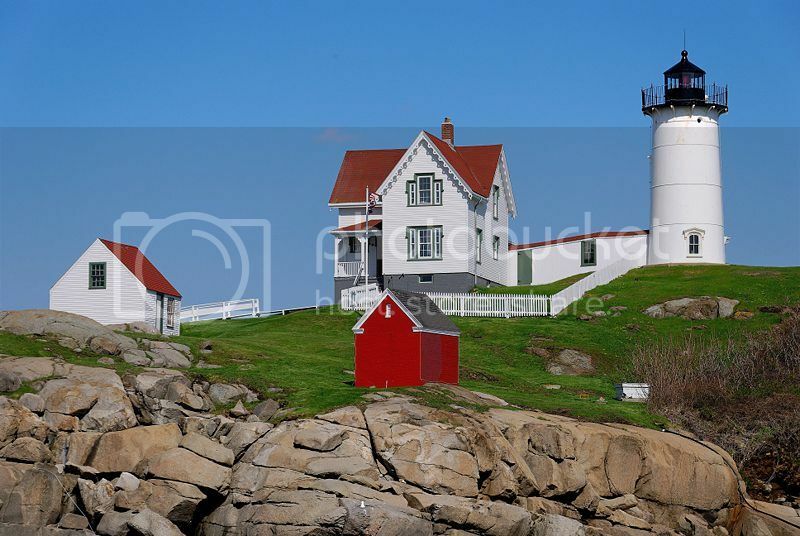 Long Sands Beach is located in southern Maine and boasts one of the most pristine shorelines and one of the most visually stunning lighthouses in New England (Nubble Lighthouse)! 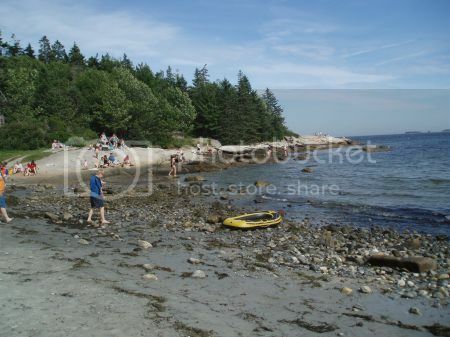 Long Sands Beach may not be as big and popular as other Maine beaches such as Old Orchard beach and Ogunquit, though it’s one of the best beaches on the east coast to visit if you want a relaxing and peaceful day at the beach. 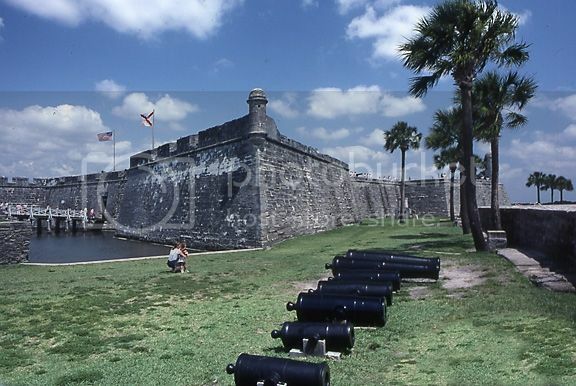 Florida boasts lots of beautiful and pristine beaches, though none as historic and charming as the beaches in St Augustine, which are located nearby centuries-old landmarks such as Castillo San Marcos. are located on a barrier island so they’re pretty unspoiled and offer a ton of opportunities for activities such as snorkeling, RV camping, boating, hiking and surfing. Wildwood Beach are some of the best beaches on the east coast and no doubt, some of the most popular beaches in New Jersey for a family vacation. What makes Wildwood beaches some of the most popular on the east coast is that it doesn't charge an admission fee. Also, Wildwood beaches boast an amazing wide shoreline, which is ideal for beach activities such as sand castle building, beach combing, beach volley and kiting.